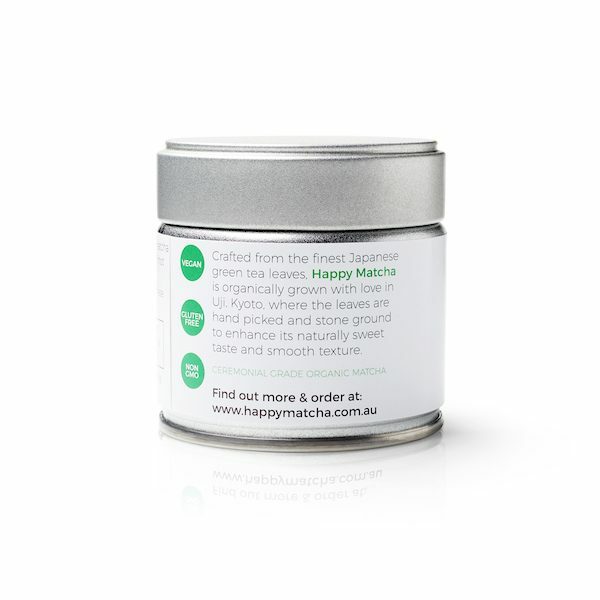 New Matcha Harvest 2018, Now In Stock! 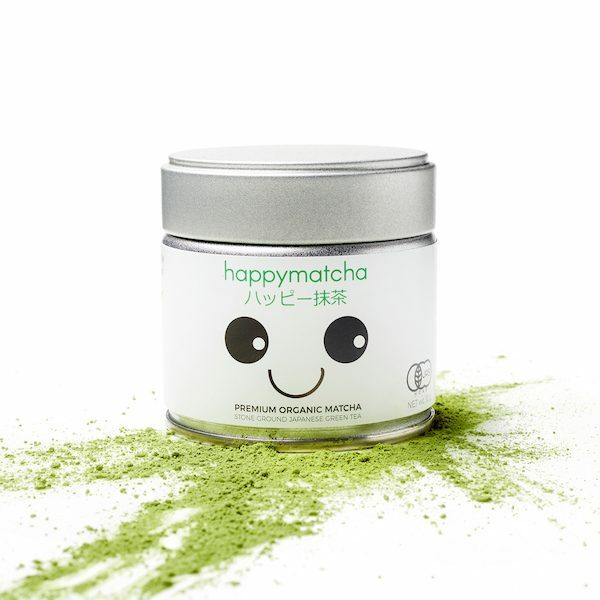 New Matcha Harvest 2017, Now In Stock! Get 3 x 30 gram tins of our organic Ceremonial Grade Matcha. Save 33%! Sourced from the Uji Region in Kyoto, Japan, our tea has been organically grown with love, hand picked and stone ground to maintain its naturally sweet taste and smooth texture. JAS certified organic, grown using traditional Japanese techniques to produce the finest quality matcha powder money can buy. 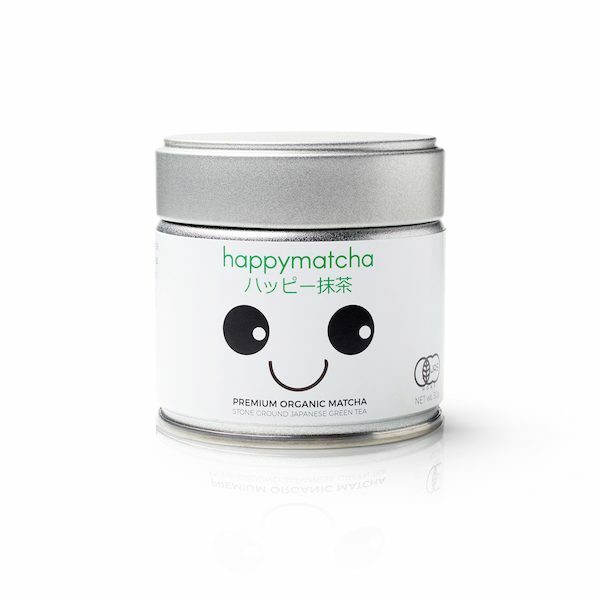 Happy Matcha tea is what other matcha aspires to be when they grow up. Each green tea leaf grown in the perfect amount of shade, lovingly hand picked to ensure selection of the youngest and smallest leaves for the finest quality tea. Leaves are briefly steamed to protect from oxidation which preserves its flavour and nutritional content. It is then followed by an ultra fine milling technique by hand through a granite stone mill which produces the beautiful vibrant green powder that you see in our products.